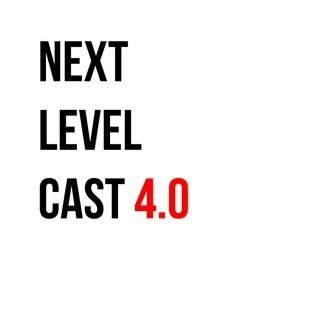 Next Level Cast is a podcast by gamers who are interested in more than just great games but the industry itself. They're also Scottish and awesome. This week the guys take a trip down memory lane and discuss some of the happenins of 2014. 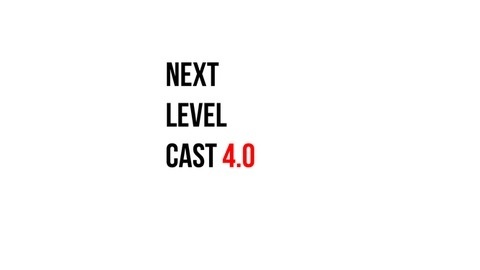 Which is probably for the best since they forgot to podcast for most of it!